The European Securities and Markets Authority (ESMA) has published a webinar on the Legal Entity Identifier (LEI). The webinar, which is available to view on YouTube, covers LEI requirements under MiFID II and other legislation such as EMIR and SFTR. A number of EU regulations and directives already require the use of a LEI, and this webinar goes into the details of the requirements introduced under MiFID II. 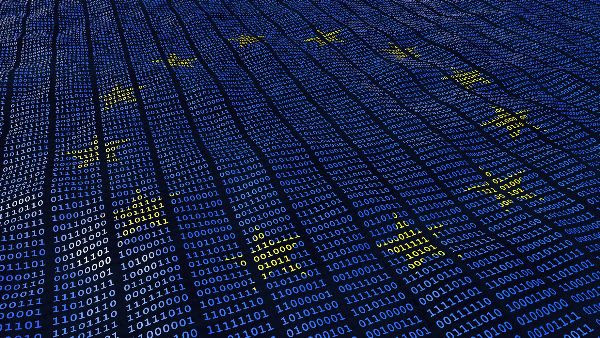 Public companies in Europe (and in many other parts of the world) will also use the LEI as entity identification in their financial statements. The connections between the LEI and XBRL are becoming increasingly important. Not familiar with the way that the LEI is already being used? Find out more, watch the webinar or download the slides.